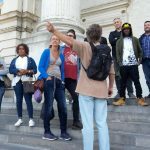 Our first itinerary, Matongé – Kinshasa mon amour, starts at the Patrice Lumumba square following the steps of the sub-saharian migrants, their history, their past and contemporary struggles and their amazing creativity. 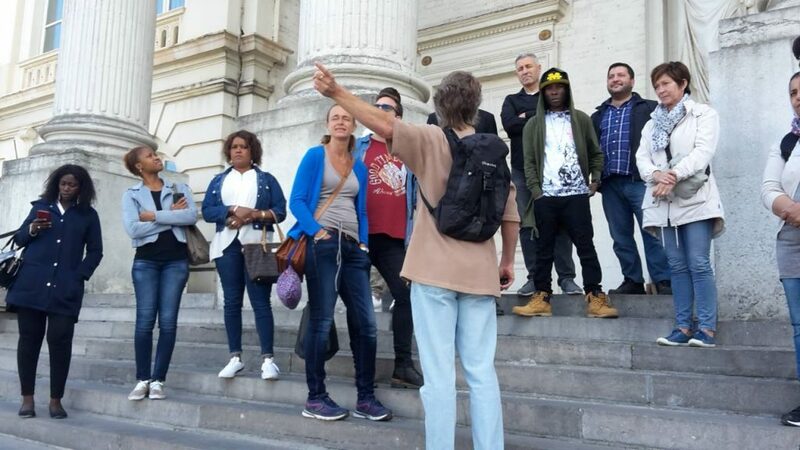 This tours offer the opportunity to travel past and forward from the history of Belgian colonisation in Central Africa to today’s Matongé’s neighbourhood. 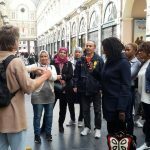 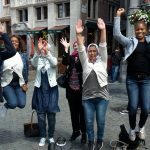 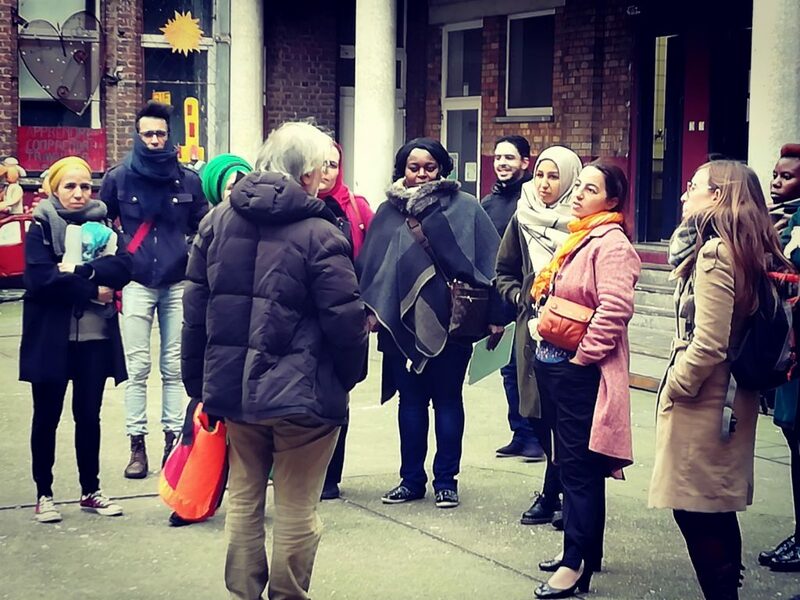 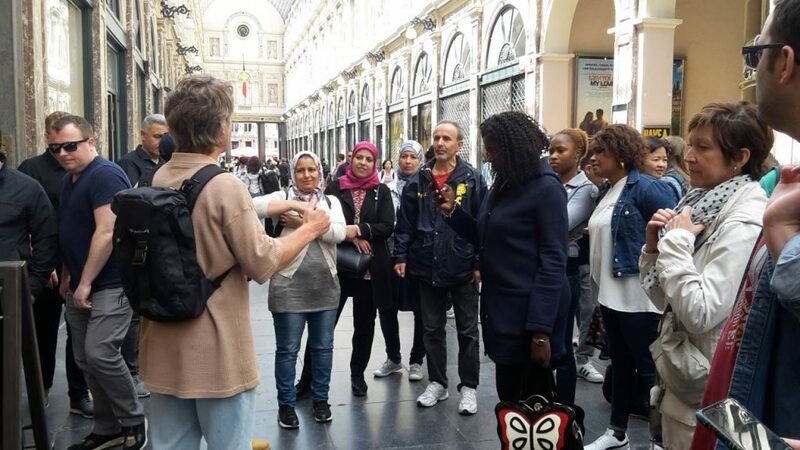 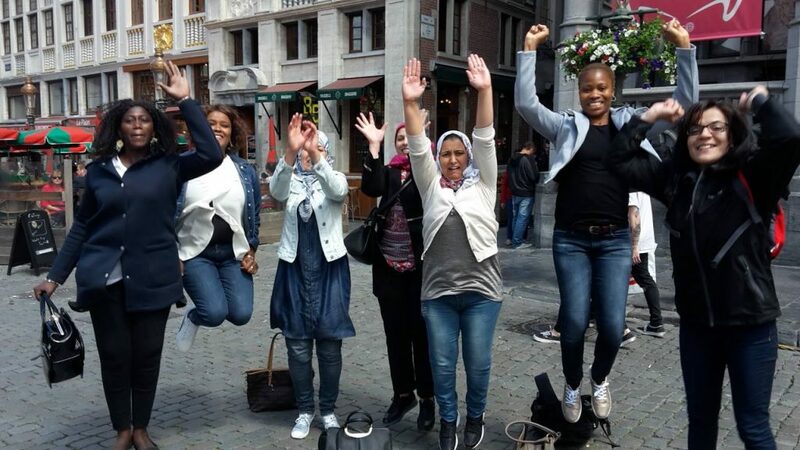 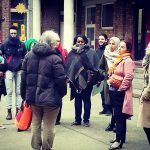 From the African student house to the Kumba’s cultural association passing through traditional shops, handicrafts, artistic galleries and typical eatery, our Matongé tour is a true experience of the cultural diversity and richness of Brussels’ city.